Posted byBallio Chan	 April 4, 2008 Leave a comment on Killing ants! I just want to introduce this addicting game for your leisure. 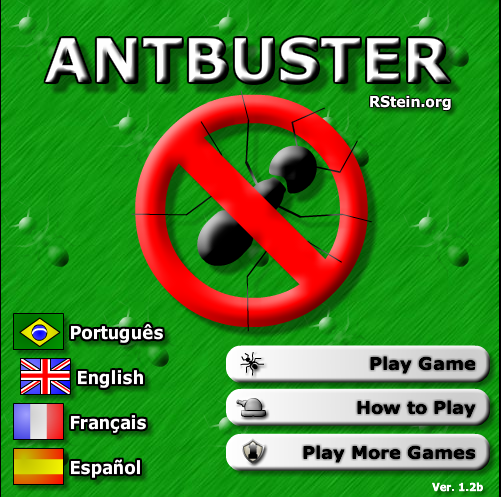 ANT BUSTER It’s soooo addicting. Die Ants Die!